My Sassy friends I have a freebie for you!!! 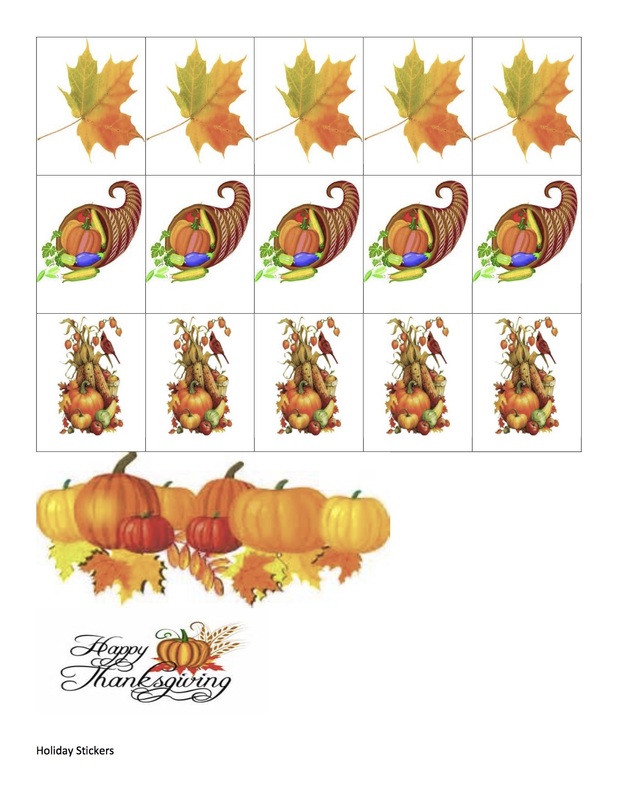 Thanksgiving stickers! Yay! These are for personal use only! Download and enjoy. How cute and fun! Thank you! ← Do the Clothes Make the Man?! !